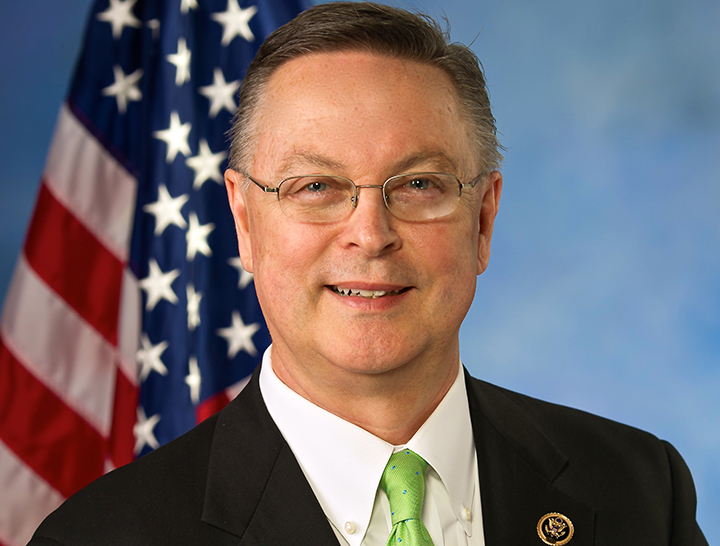 U.S. Rep. Rod Blum (R-IA 1) led a bipartisan letter with 22 other Members of Congress to Speaker of the House John Boehner calling for H.R. 880, the American Research and Competitiveness Act of 2015, be brought for a vote as quickly as possible. The bill permanently extends and simplifies the calculations for the Research and Development Tax Credit. The House Committee on Ways and Means recently approved the bill, which awaits further action on the House floor. Besides Blum, the following the letter was signed by U.S. Rep. David Young (R-IA 3). Currently, to date, the bipartisan legislation has 22 cosponsors, of which 11 are freshmen members. The letter may be read by clicking here.